How can I discuss pain management with my doctor? The sooner you discuss all your options with your doctor, the better it will be. 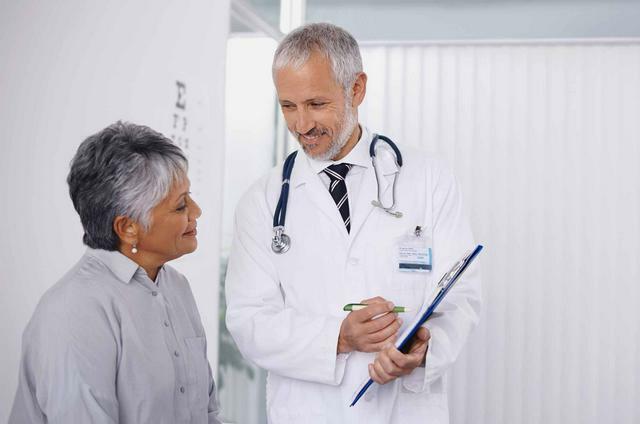 There are numerous treatment options that you need to think about before surgery, during, and afterward as well since it can impact the prescribed medicines. What do I do if there is difficulty understanding the details from my doctor? Inform the doctor about the technical detail you are most comfortable with. They will then use words you’ll understand easily. The doctor wants you to be well-informed so don’t hesitate to stop the doctor and ask for clarity. How can I describe what pain feels like? Pain can be described used various words like throbbing, splitting, sharp, and shooting. Notice the duration of pain and if anything triggered the pain. It’s not too worrying of a deal if you’re unsure of how to explain your pain. Doctors use questionnaires to get an idea of your pain. How can I describe how much pain I feel? The doctor uses many measurement scales to help assess the level of pain. The most common ones are numbers scales or a chart with smileys. Don’t worry; the doctors have several options for recording your pain accurately. Apart from getting comfort, controlling the pain also reduces the chance of chronic pain. Consequently, you can get back on your feet which further reduce complications like infections and blood clots. Why is pain management multimodal? The word multimodal means that various treatments can be part of a pain management plan. Since pain has different causes, various treatments can be combined for most effective relief. Furthermore, by varying the medications used with this multimodal approach, the doctor avoids exposing you to high doses of one medicine thus reducing the side effects. Are there ways to relieve pain without medications? Local electrical stimulation of affected areas, heat and cold treatments, behavioral methods like hypnosis and guided imagery, acupuncture, and massages are common options for managing pain. However, only a few of the procedures are mentioned in the guidelines that doctors are provided with. You can consult your doctor for more information on this.